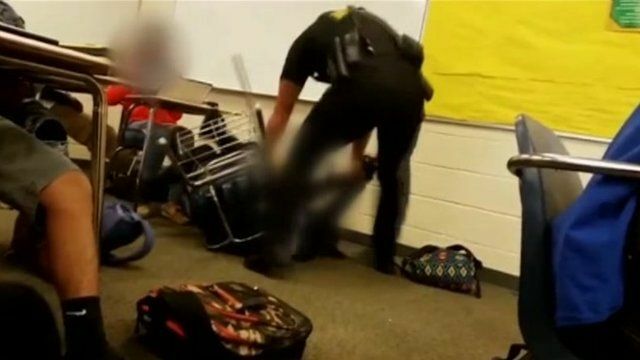 Earlier this week, Deputy Ben Fields was fired after video of him pulling a black teenage girl from her desk and slamming her to the ground went viral and liberals began slamming Fields just as hard, if only in a virtual sense. Two videos quickly went viral that made look Fields look as if he had overreacted, but word of a third video showing the unnamed student being violent has called parts of the account into question. Moreover, neither the teacher nor the assistant principal present said that Fields had done anything wrong. In addition, at least one student spoke to media in Fields’ defense. And now other students have spoken up as well. 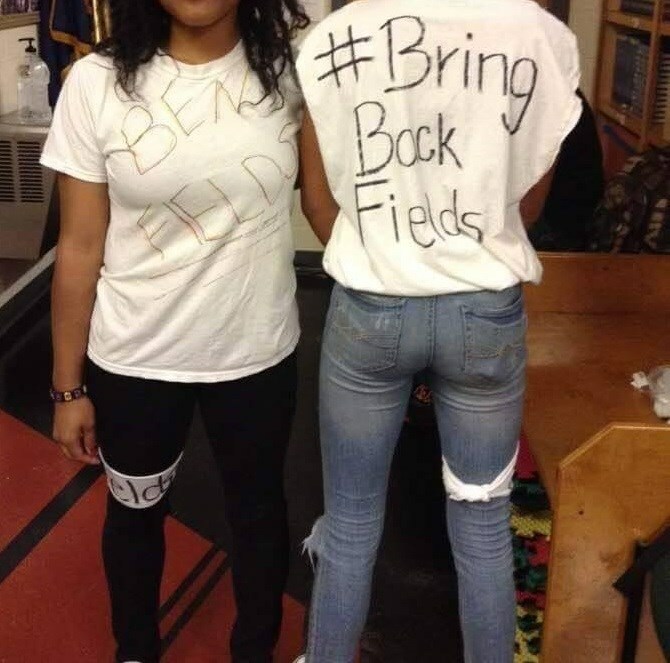 Spring Valley High School students staged a peaceful walkout Friday morning, demanding that the fired Richland County, South Carolina, deputy be allowed to return to work. Principal Jeff Temoney told the students none of them would be suspended if they returned to class.